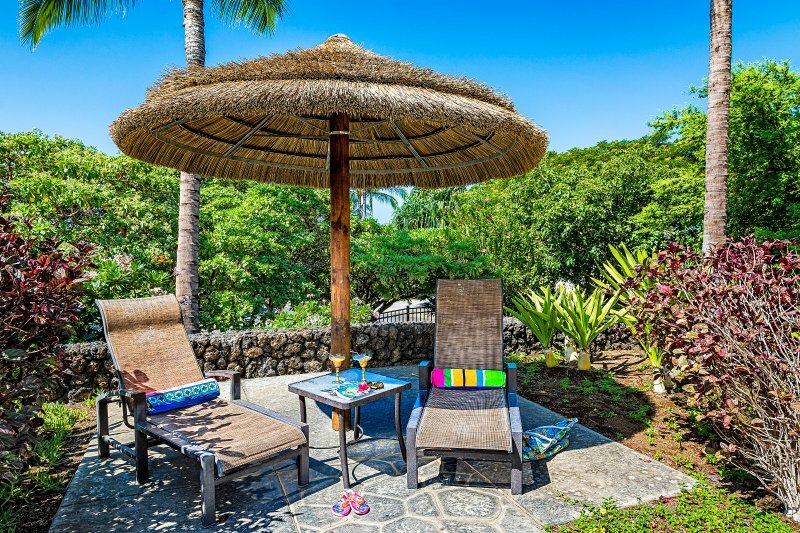 1 of 52Enjoy your favourite drink and a book under a palapa at the lagoon pool. What are you waiting for? Primary Guest must be 30 years of age. Guests to complete rental agreement and provide a copy of government issued ID within 24 hours. 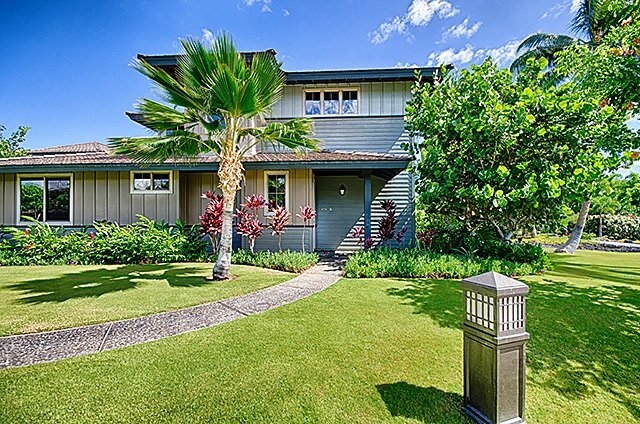 In following the Hawaiian tradition, guests are asked to remove their shoes before entering the villa. No smokers/Non-smoking property. Max. occupancy is 4 persons. The AC is set to a lower limit of 73 F. Exterior security camera on site. CANCELLATION POLICY: 60 days' written notice is required. Please ask Owners for full details on cancellation policy. As hosts, we strive to provide our guests a five star experience. We are grateful for our 85+ five star online reviews at our other listing sites. Because we offer more personalized service, we like to communicate with potential guests before we accept a booking request. Before your arrival we will send you a welcome letter with tips on local attractions and dining specials. 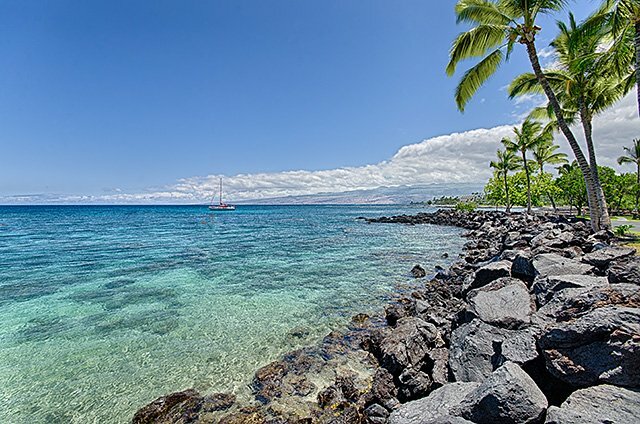 Of course, we are only a phone call or email away should you have any questions about our villa or the Mauna Lani Resort, either before or during your stay. Please note we do require guests to complete and sign a rental agreement and provide ID as part of the booking process. They call it the Big Island for a reason! A rental car allows you to see the many sights Hawaii has to offer.